Earth-friendly gardening is not new, but it is receiving increasing attention as we become more aware of nature’s biodiversity in maintaining the local ecology and its importance to our well-being. This book is therefore a welcome addition to the literature on sustainable gardening because it provides everyday methods that can be used to practice environmentally friendly gardening in the Southeast. The book provides university-based research examples and charts, and explains how we can plant appropriately, capture rainwater, compost and enjoy the abundance of our long growing season. It also outlines an Integrated Pest Management (IPM) plan in harmony with nature’s own cycles, and suggests ways in which we can restore biodiversity with areas of native plants that provide shelter, nesting and foraging areas for wildlife. 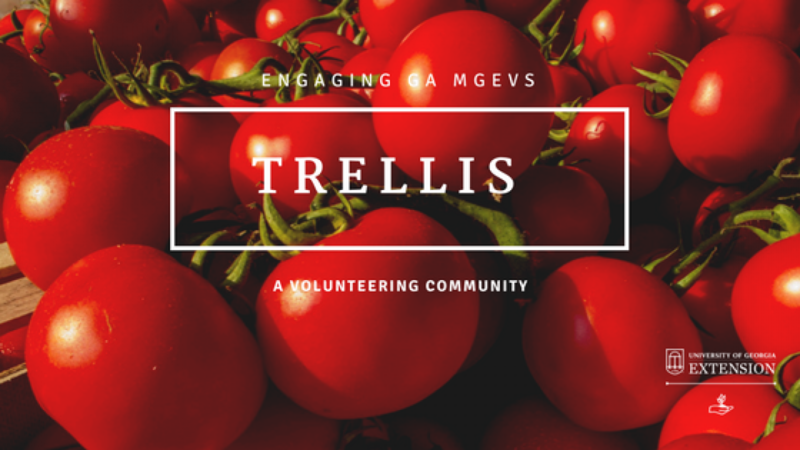 There are also suggestions for developing resilient landscapes with colorful plants that provide vivid displays for long periods. The book is loaded with easy-to-achieve tasks that every homeowner can undertake using readily available resources and leave this world a better place for future generations. University of Delaware Professor Doug Tallamy calls this book “A timely, accessible guide to responsible landscaping that convincingly explains how and why our home landscapes must participate in local ecosystems.” UGA horticulture professor Allan Armitage, in the “Forward” to this book, states that it is a “ . 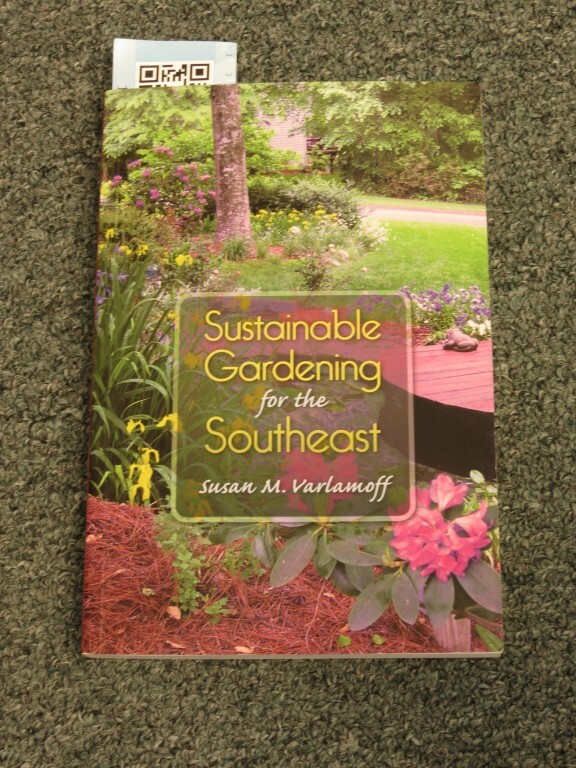 . . book promoting sustainable gardening that is practical and concise.” I agree with both these statements and recommend this book to every Extension Master Gardener in the Southeast for its many suggestions. Author Susan Varlamoff is currently an active MGEV in Gwinnett County, just recently retired from the University of Georgia. Next: What’s this about a Facebook Fest?